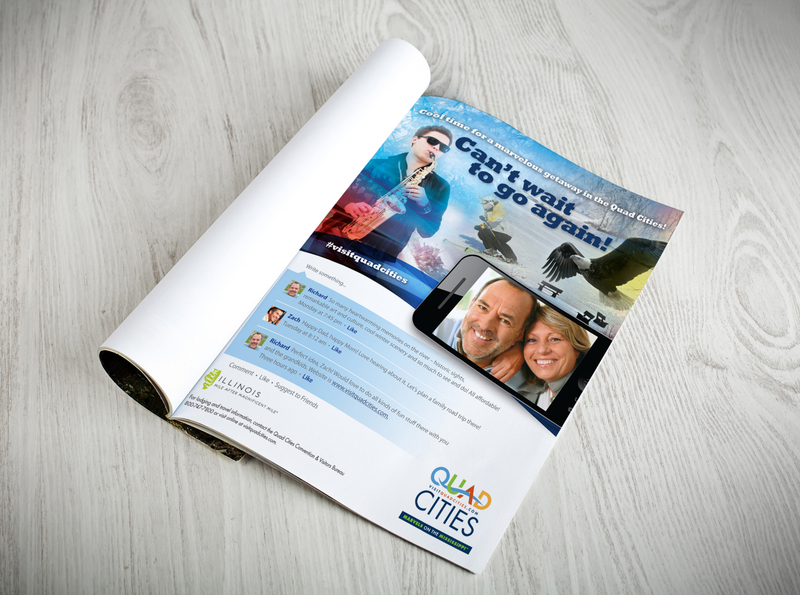 One of our favorite things to do for clients is take a dated brand and breathe new life into it. 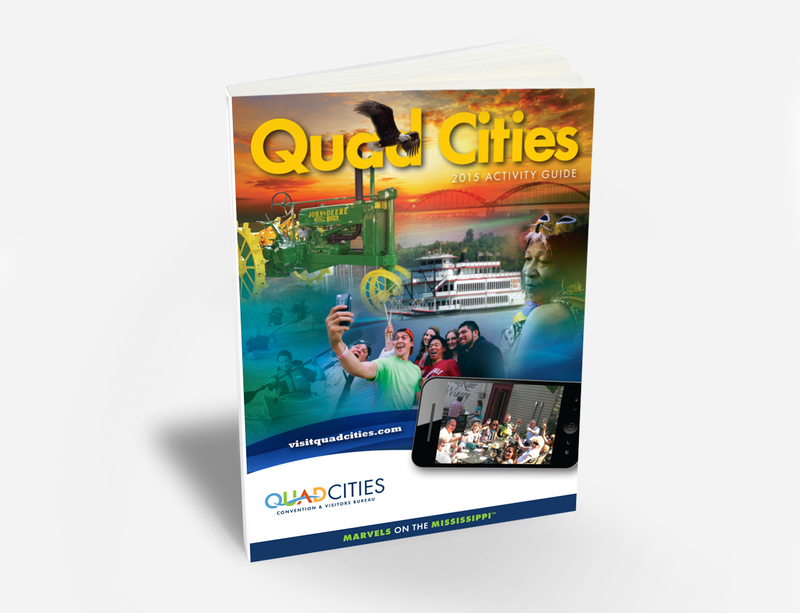 That’s exactly what we did for the Quad Cities Convention & Visitors Bureau (QCCVB). We started with research, using the insights gained to refine key messages, repositioned the brand, created a brand style guide and developed a tagline: Marvels on the Mississippi™. 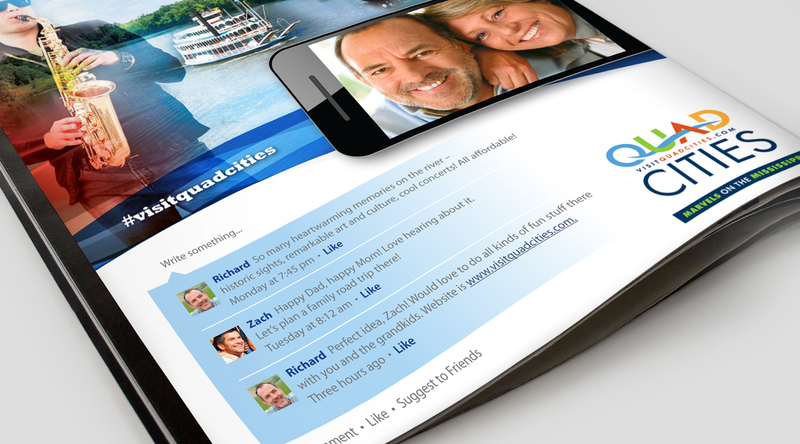 With the brand foundation firmly in place, we created an engaging branding campaign that connected print advertisements with social media efforts. Previous: United Way of East Central Iowa Back to Our Work Next: Bergstrom Inc.